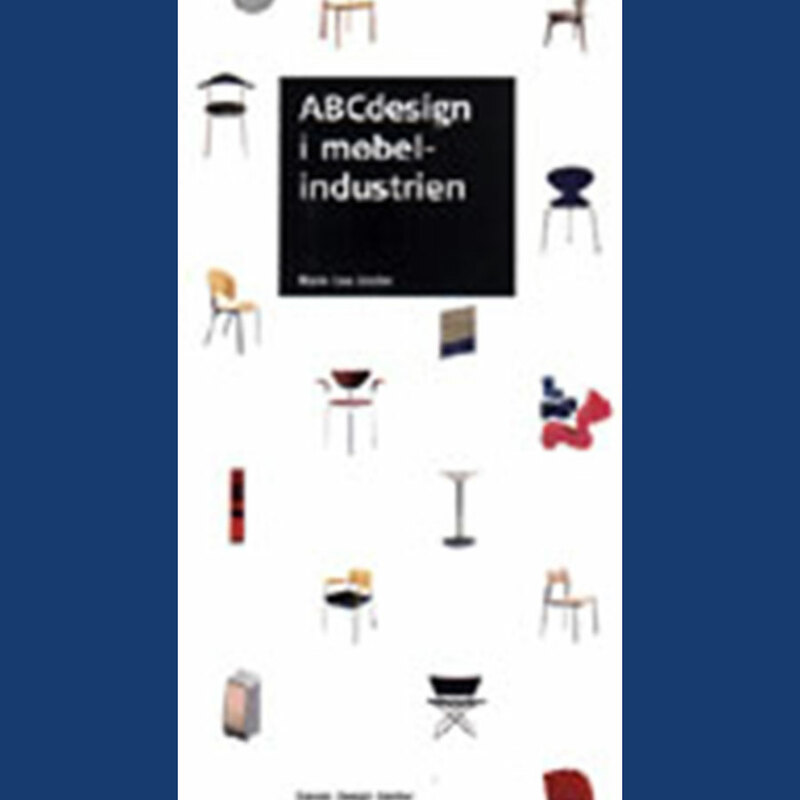 ABC DESIGN I MØBEL-INDUSTRIEN (ABC Design in the Furniture Industry). Illustrations: 93 Color Illustrations. 31 B&W Illustrations. What is it that contemporary and past leaders of furniture design have done right? This engaging guide focuses on the basic parameters that inform the design profession: quality, value and context. A concise exploration of the work and philosophy behind 11 design firms, including narratives by Nanna Ditzel, Niels Gammelgaard, and Kasper Salto on success and failure in design, as well as checklists on “good design strategy” and more. Illustrations: 55 Color Illustrations. 0 B&W Illustrations. The series of photographs illustrates the ability of speed to compress time and space. The body moves at the same speed as the mode of transportation, while one’s thoughts are already somewhere else. The photos are about how quickly you can exist, at least mentally, somewhere else. They portray a feeling of simultaneousness, that everything is happening now. An exciting cutting edge book. Illustrations: 86 Color Illustrations. 67 B&W Illustrations. 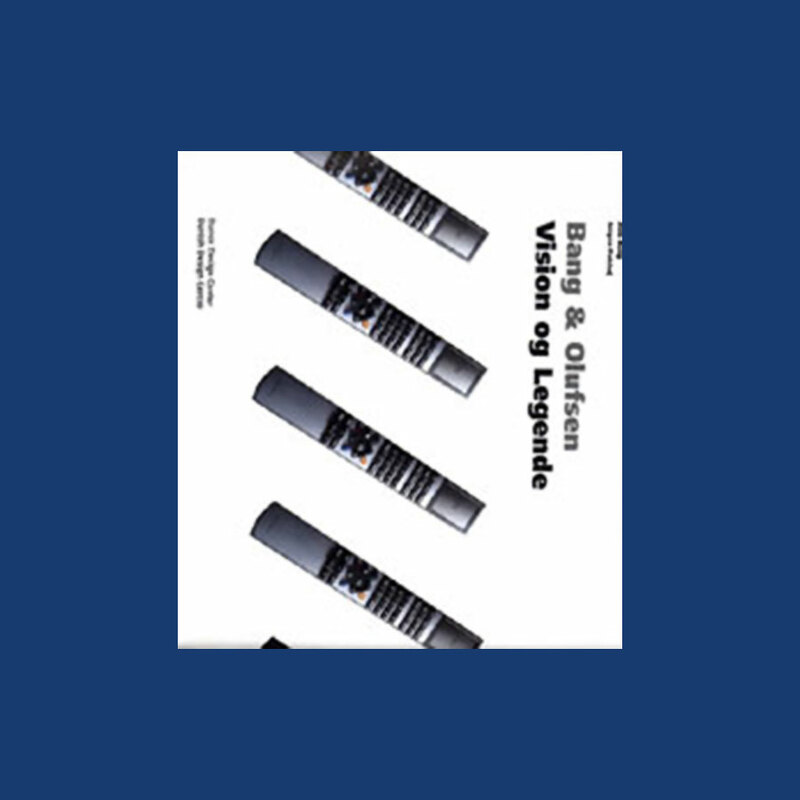 This exquisite catalogue includes the largest single presentation of B & O products ever. It is also a story about the events that secured the company’s 75 year survival, even during precarious times for the European radio industry. Collections of anecdotes and photos, together with the authors’ personal impressions, comprise an engaging tale of a company whose innovative approaches have placed them at the forefront of technology and design. B & O were designated by New York’s Museum of Modern Art as one of the only four design icons of the 20th century. 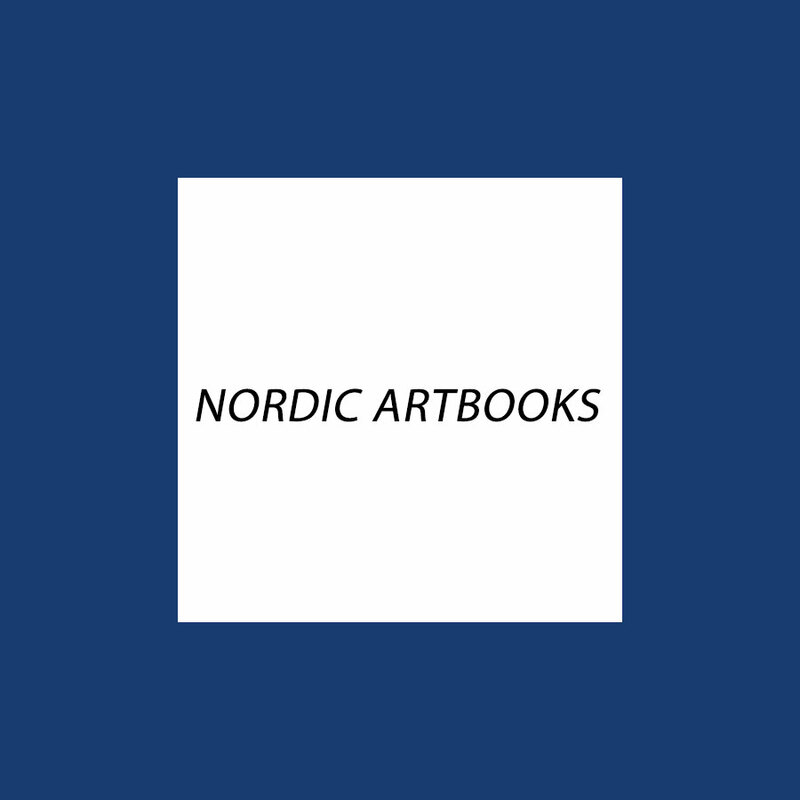 Illustrations: 245 Color Illustrations. 84 B&W Illustrations. A comprehensive textbook presenting both colour theories and their practical applications. Colour psychology and symbolism are also discussed, together with the effect of style and fashion on colour choices. There is also a chapter on computerized colour composition. This book is suitable for private study or as as textbook in schools and universities. The detailed and thorough index makes it a great reference book of the colour field. Valuable insight and information is given from one of the few truly outstanding experts in the field. Illustrations: 127 Color Illustrations. 67 B&W Illustrations. 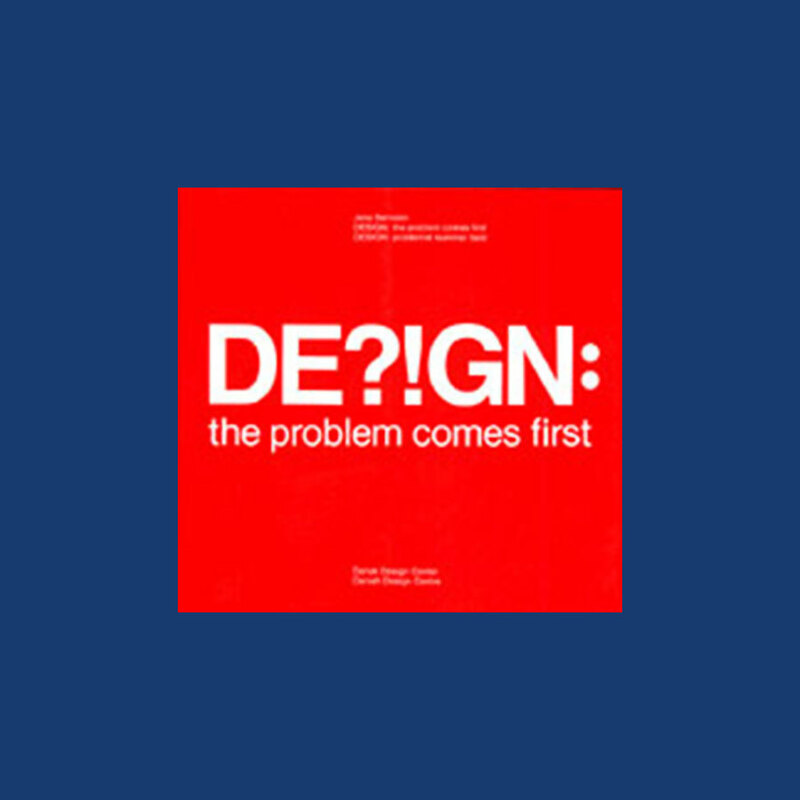 A popular and important publication: If you have a problem, you may design a product, which will alleviate this problem. This is the essence of this book.